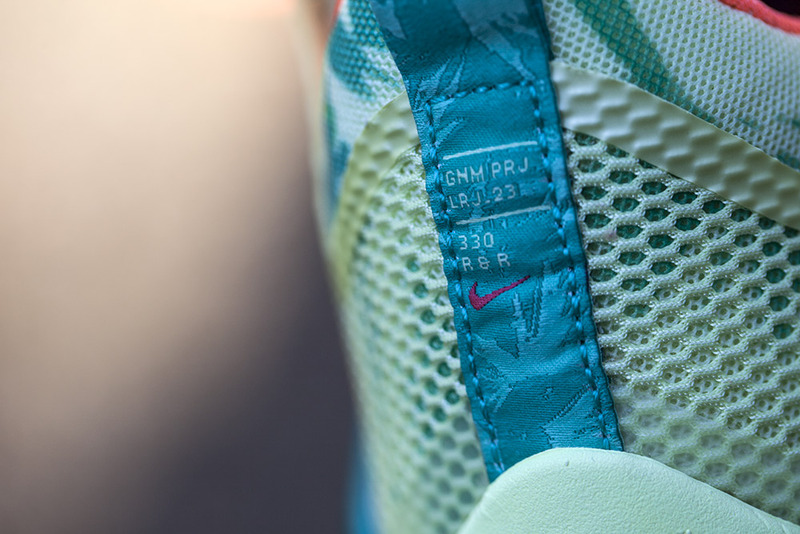 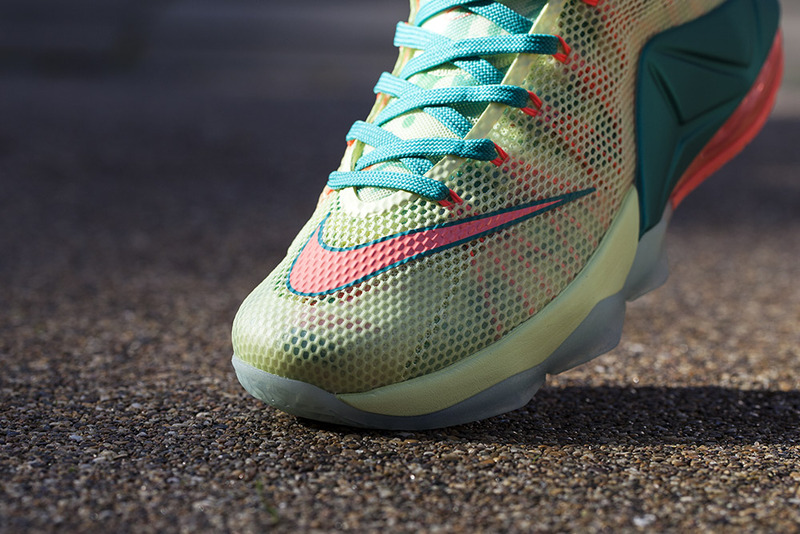 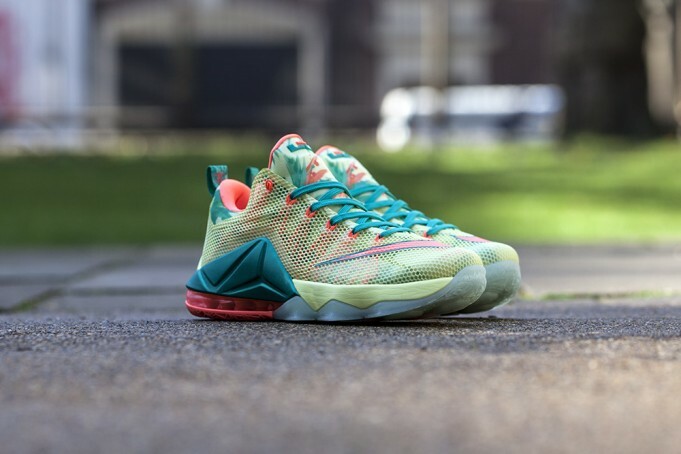 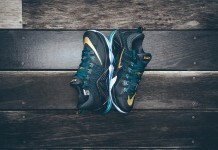 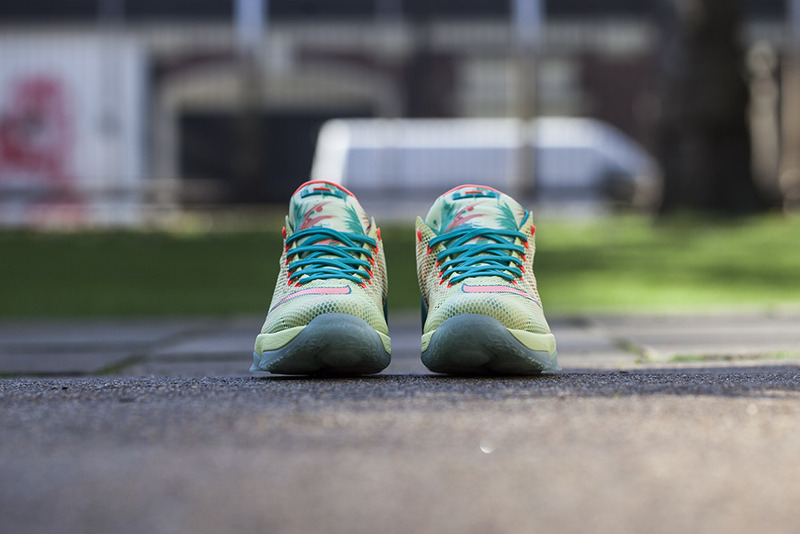 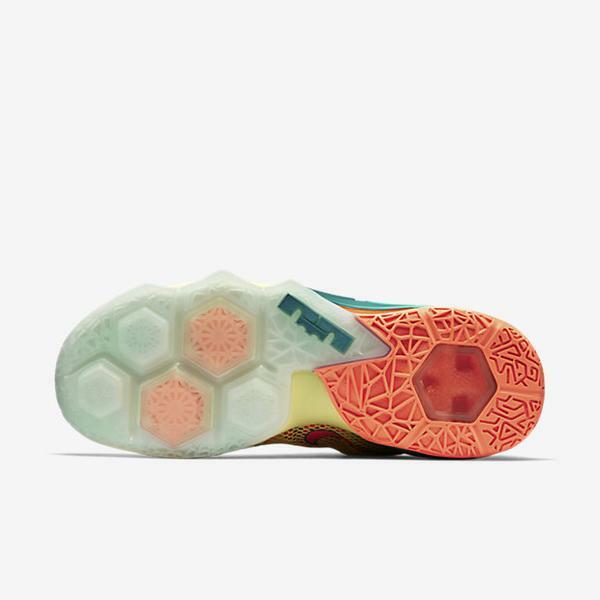 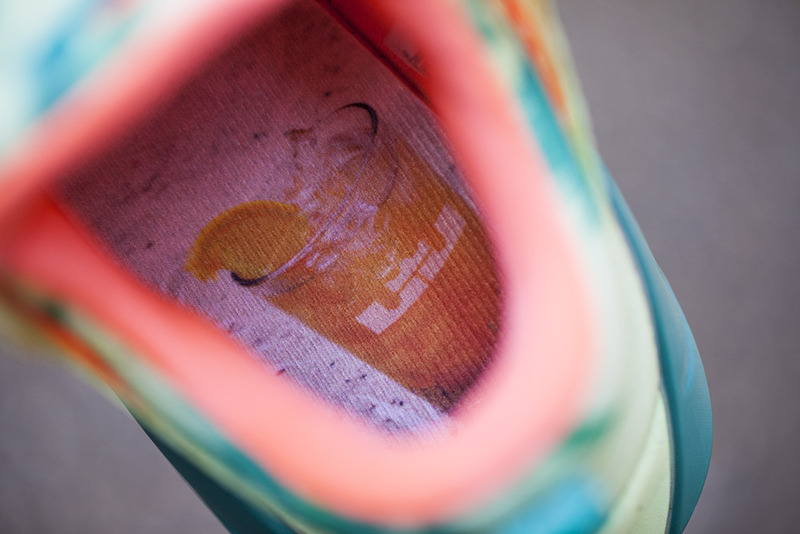 Nike LeBron 12 Low "LeBronold Palmer"
Many of us have seen several versions of the Lebronold Palmer concept and now, the masses will finally be able to get their hands on this edition that will be featured on the Nike Lebron 12 Low. 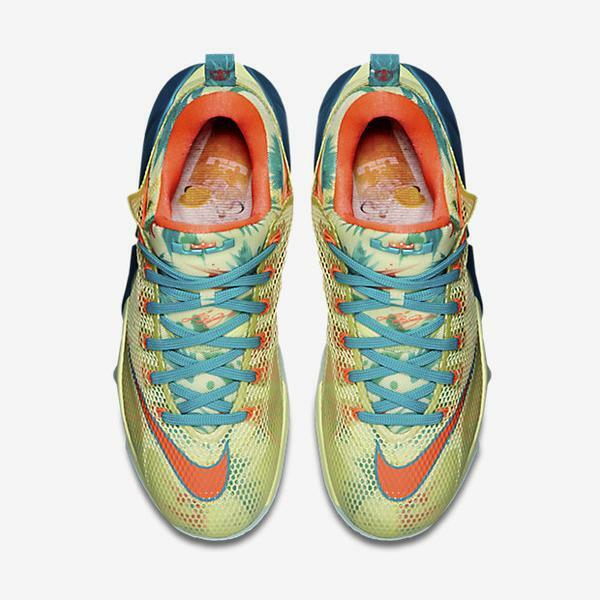 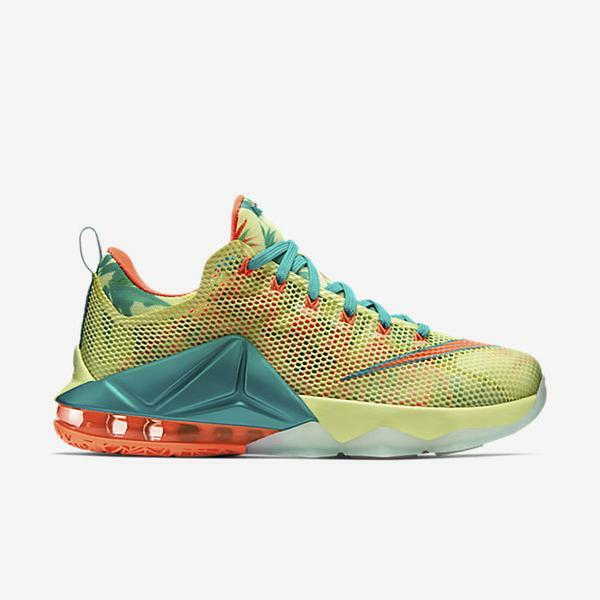 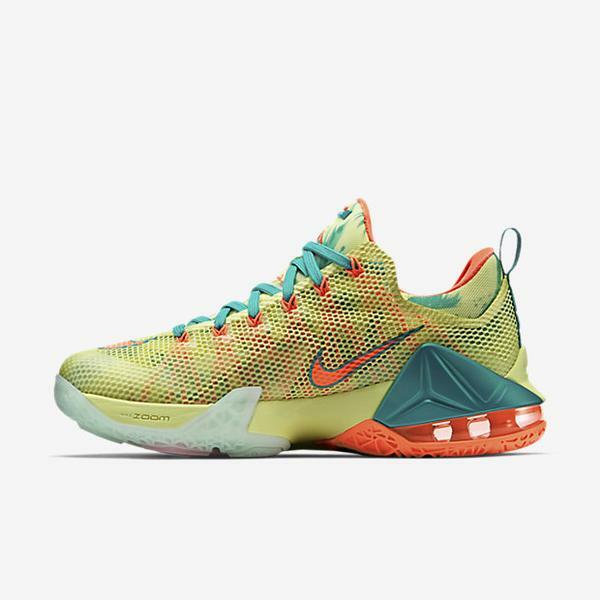 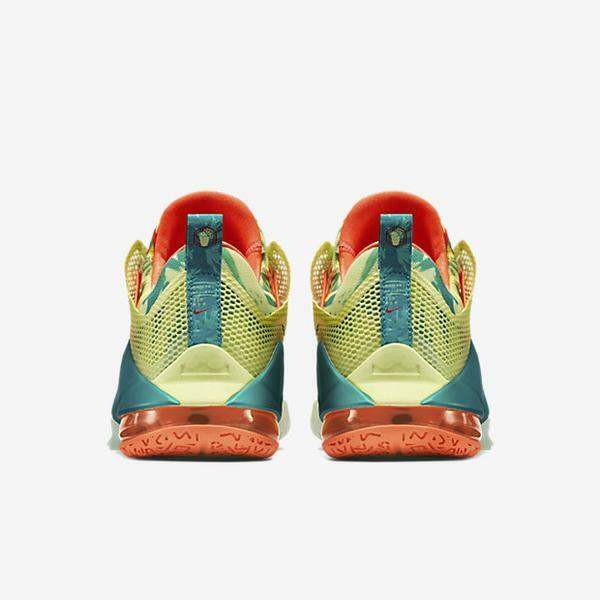 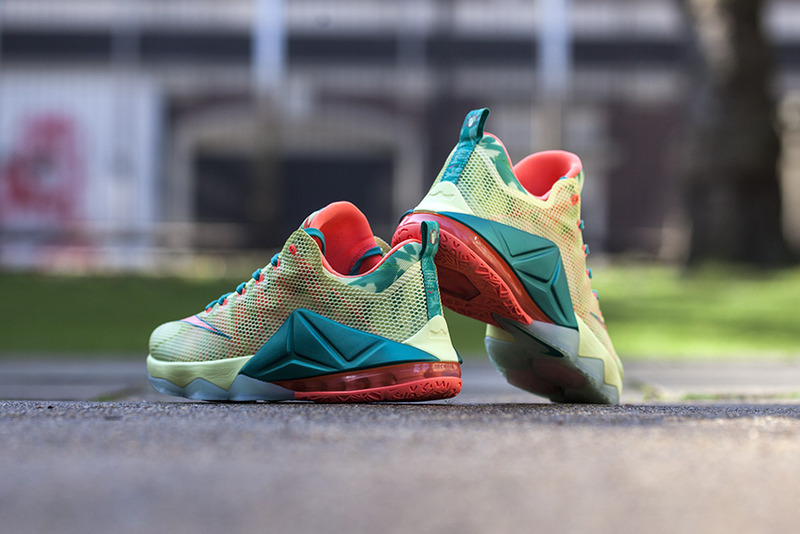 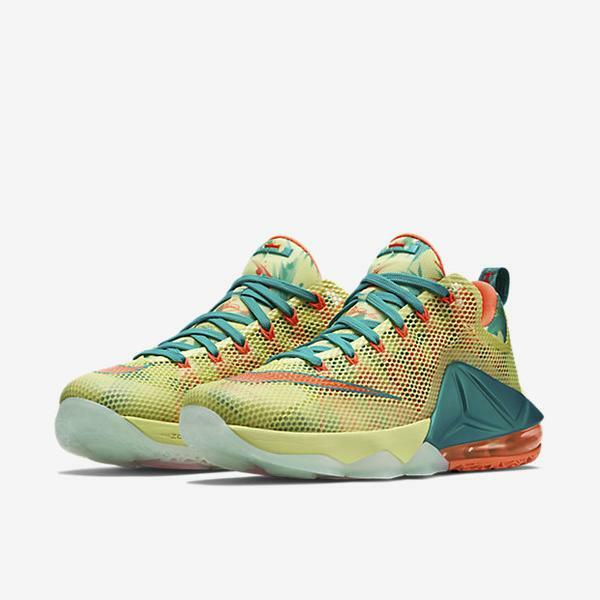 The Nike LeBron 12 Low “LeBronold Palmer” features it’s usual theme of yellow, greens and oranges, with several graphics on the uppers. 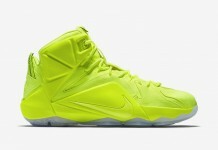 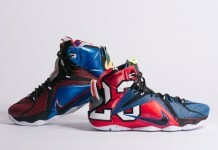 Look out for these to release at Nike Basketball retailers across the globe like Footpatrol.